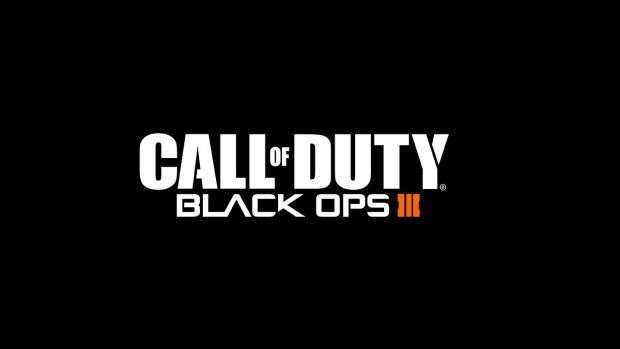 Infinity Ward and Activision have had quite a bit of success with the launch of the Call of Duty: Black Ops 3 multiplayer starter pack on Steam. One has to wonder if this might be a new trend in the franchise and specifically whether or not and how often we might see the feature with the next iteration in the series. It’s pretty easy to tell just why these starter packs are popular. These paired down modes are certainly less expensive than the full game, rating out at around $14.99 compared to $59.99. There are also plenty of Call of Dutyplayers that don’t have any interest in playing a full campaign mode. They buy these games just so they can get online in order to play and shoot at other players. There is of course, the fine line that while most players in this franchise are not going to be happy if they don’t at least have the option of playing a campaign. On the other hand, there are online only games like The Division, where the campaigns are little more than an extra story mode for the multiplayer. One clue that starter packs are going to be the norm in the near future is that there’s more than one starter pack out there now. There is the MP Starter Pack Full Game Upgrade and MP Starter Pack Digital Deluxe Upgrade. As for what will be offered in the next Call of Duty?